Five epic adventures in Kelowna this summer! 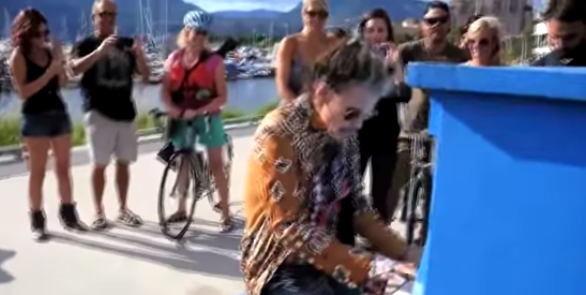 That busker you saw in Kelowna? Yeah, that was Steven Tyler! 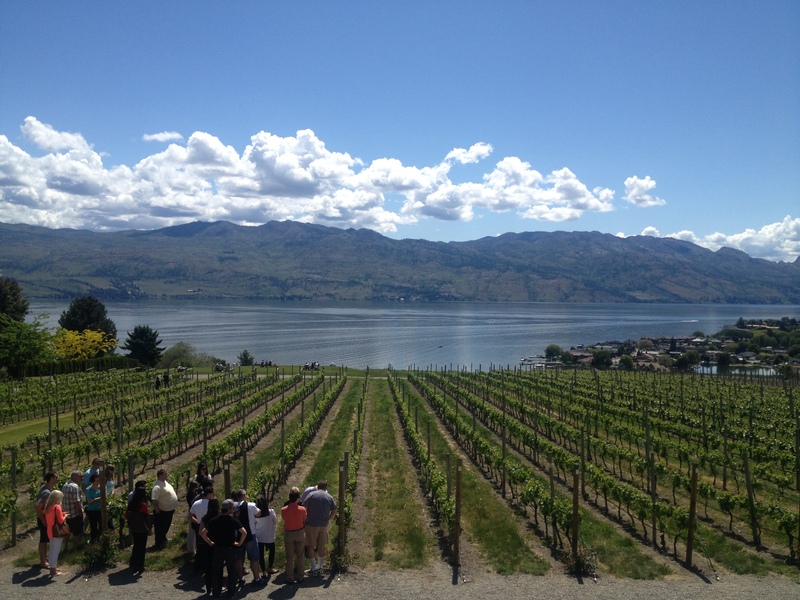 Road Trippin’: From Kangaroos to wine, Kelowna has more than meets the eye.